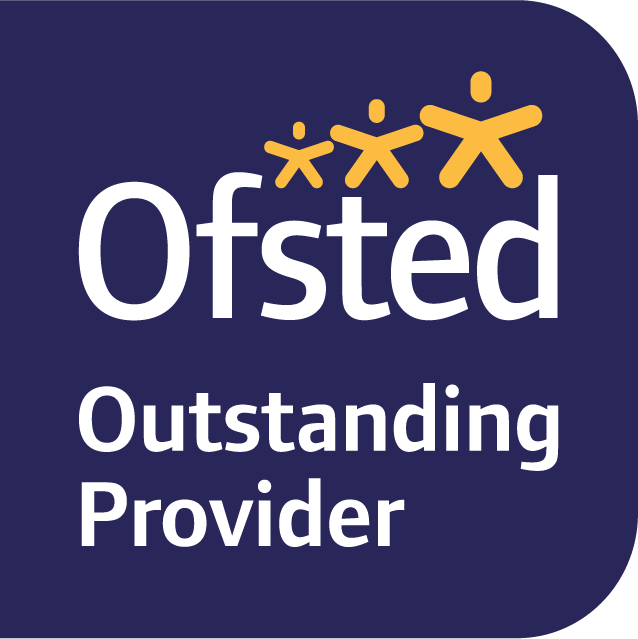 Lilliputs Day Nursery | Ofsted Rated Outstanding Nursery in Westhoughton, Bolton. 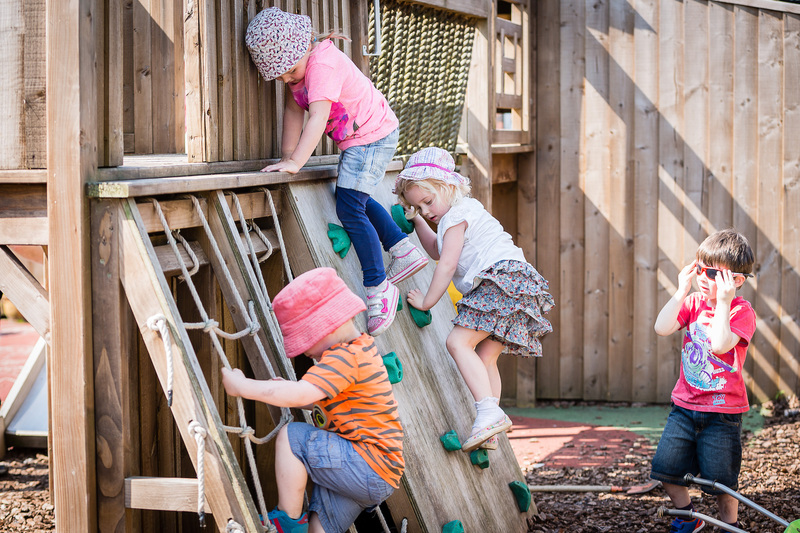 Lilliputs Nursery is a privately run nursery registered by Ofsted to care for children between the ages of 6 weeks and 5 years. We opened our doors in February 1998. 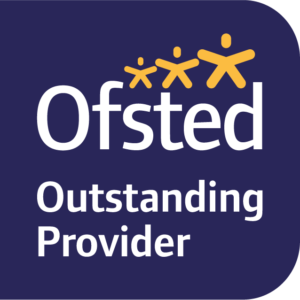 Our qualified and experienced staff members are dedicated and committed to providing not only a caring and loving environment where children are safe and secure but one in which they can develop and grow, acquire social skills and the ability to learn. 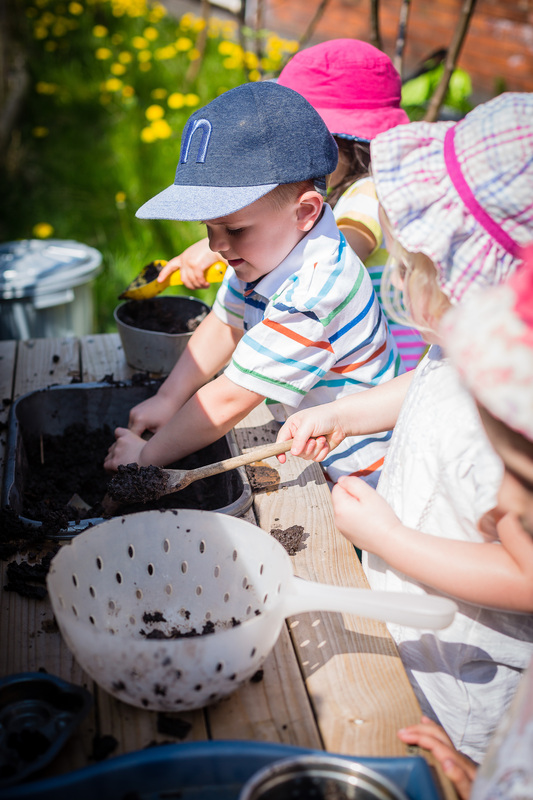 We provide lots of opportunities for outdoor play and plan experiences around individual interests and development needs. We are sure your child’s time with us will be enjoyable and happy. Please feel free to contact us to discuss your individual requirements. 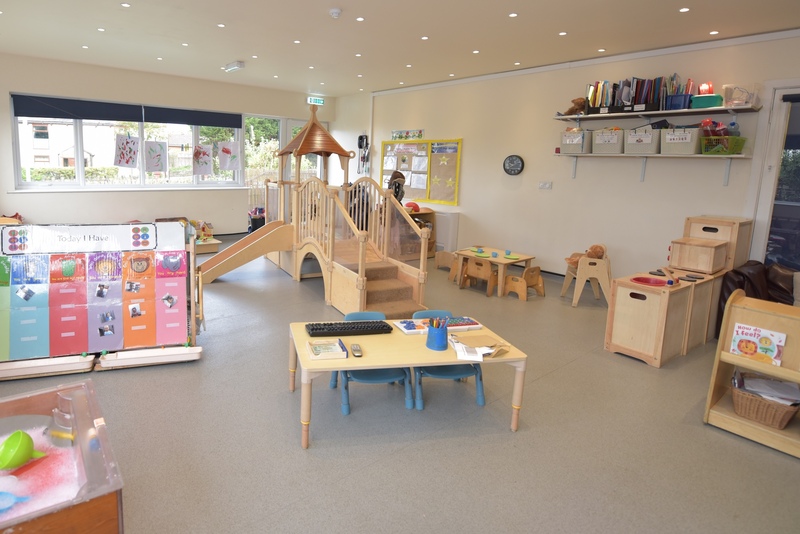 Should you require a translation of any of our nursery documents, please ask at the Nursery Office.